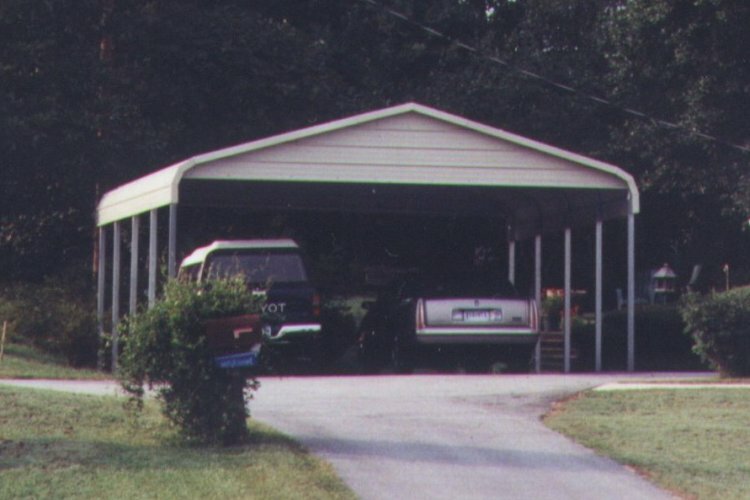 #1 "Boxed Eave Carport" $1550 Installed. 30x21. As shown $3855 installed. Optional boxed eave, 7' leg, (2) Gable Ends and 3 extra panels. 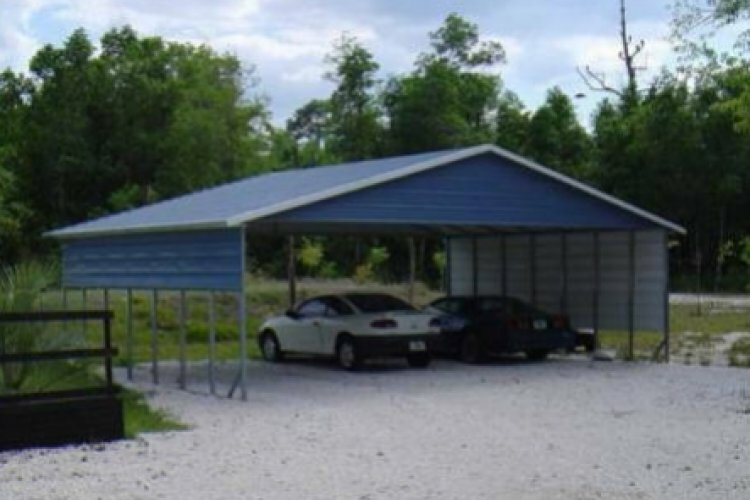 #3 "Standard Carport with 5' legs / 8' peak height " As shown $995 Installed. 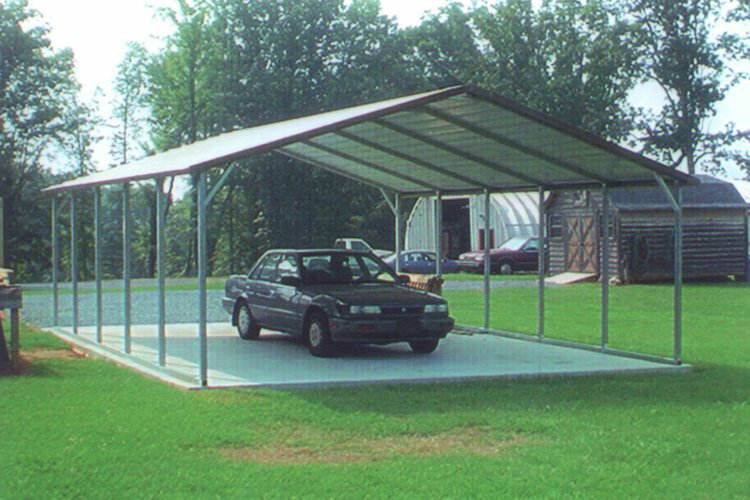 #4 "Carport" As shown $1870 Installed. Optional 7' leg and (2) Gable End. 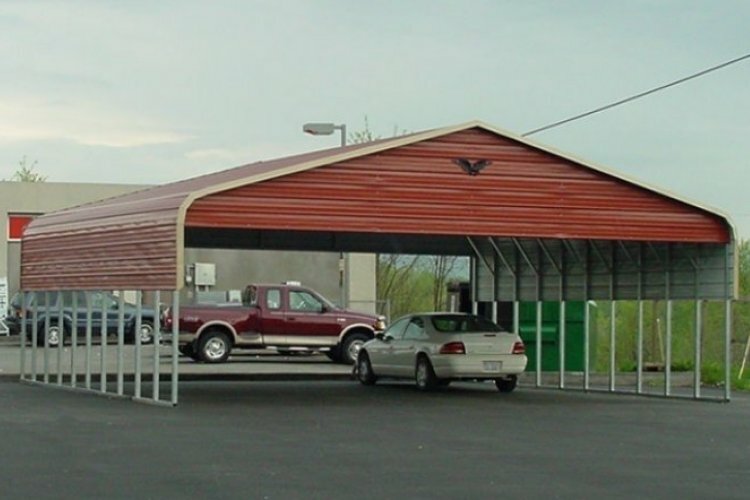 #6 "18 x 31 Utility Carport" As shown $3295 installed. 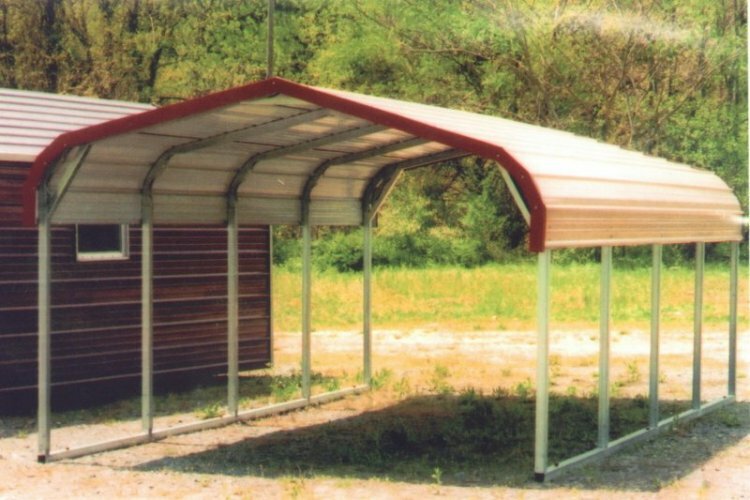 #7 "18x31 Boxed Eave Utility Carport"